A big challenge for business leaders is making sure their employees are happy, engaged and working hard. A recent survey found that more than half of UK workers are unhappy in their job. Chronic unhappiness at work can lead to an employee quitting or failing to perform. According to research, happy employees are around 12 per cent more productive, use their time more effectively and work faster without sacrificing quality. For many employers work/life balance remains a difficult issue, despite attempts to improve this balance for employees. However, while the primary intention is to provide some relief to employees who feel overworked and stressed, addressing the balance also gives them an opportunity to work when they are at their most receptive and productive. Few people are capable of continued concentration over long periods and reports suggest that shorter working days could ultimately drive greater productivity. By having a more flexible working culture, and allowing workers to take themselves out of the office, employers can see improvements to efficiency and productivity. If employees are working in environments that they perceive to be more conducive to work, they are more engaged, happier and output is likely to be greater. Today’s workforce values greater flexibility, recognition of achievement and better opportunities for personal and professional development, often over financial incentives. Many organisations have come to realise that almost 80 per cent of employees will stay longer if they can see a career path within the company. However, with the dissolution of traditional career ladders, demonstrating this can be challenging for employers. By allowing employees to explore desired roles within their organisation, L&D initiatives can help them see where the opportunities are and where they have gaps in their experience. They can also connect employees to the relevant learning they need to progress a career in their chosen direction. While advancements in technology have fuelled the need for continual training across multiple sectors, they have also enhanced the processes and platforms that enable employees to access information and increase their skills and knowledge. With the introduction of big data and advanced analytics processing, HR departments can now automate the process of monitoring learner progress and allocating relevant content to help learners achieve both their personal goals and the objectives set by the business. To attract workers and ensure that they remain happy, motivated and productive, businesses will need to integrate professional development opportunities into their benefits packages. Employee benefits are an easy way to increase employee happiness and engagement. 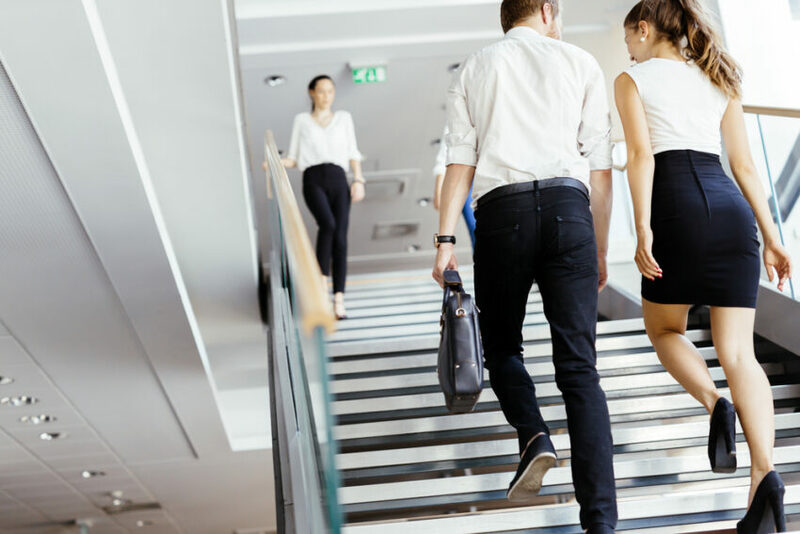 From gym memberships to company cars, it is these ‘extras’ that are perhaps more sought after than monetary remuneration – or at least ‘make or break’ a decision to leave a company. In the current employment landscape, which now includes a large proportion of Millennials, many employees are happy to switch jobs every few years. Offering good employee benefits is playing an increasingly important role in the attraction and retention of desired talent. 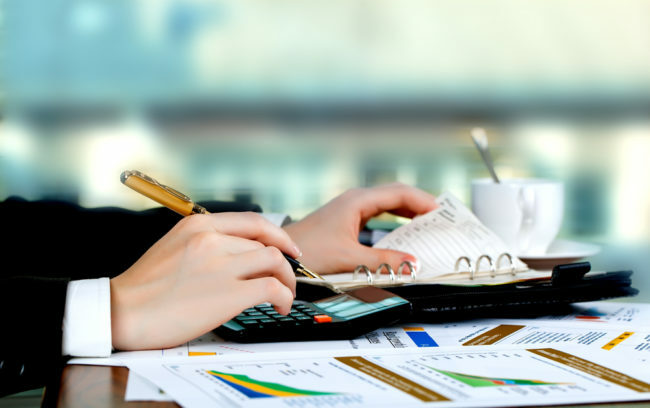 If a business is struggling with this, adding a few interesting benefits can be a ‘quick win’ and go a long way to retaining current employees. As Richard Branson – one of the most recognisable figures in UK business – famously said: “Train people well enough so they can leave, treat them well enough so they don’t want to.” Great leaders know that improving employee engagement has a significant impact on business performance, and this is now a top priority for many companies. 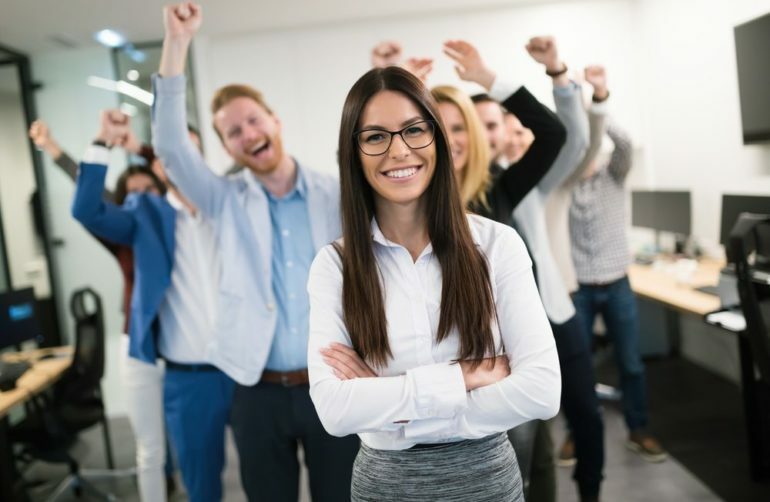 Embrace making employees happier and reap the rewards: better financial performance, higher customer satisfaction, higher employee retention, and more productive employees.